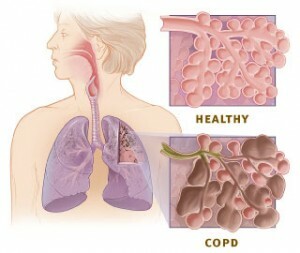 COPD is a common respiratory problem. For some reasons, infliction of this respiratory disease has become a common incident these days and women are found more vulnerable than men in general. Sometimes the indications of this disease are asymptomatic; however sometimes the problem of COPD gets arrested not long since its induction. Early detection of this disease is possible once you know the risk factors and other allied reasons causing this health disorder. 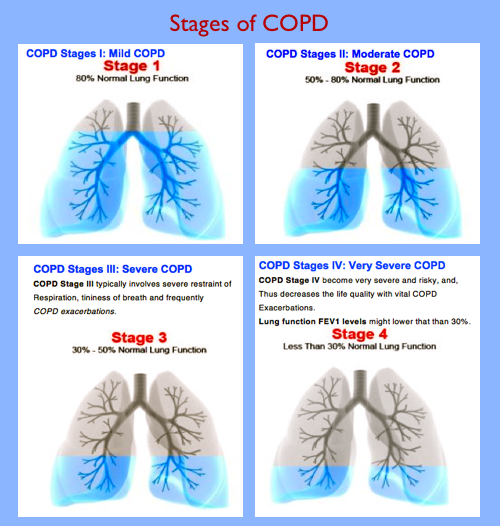 COPD is medically termed as chronic obstructive pulmonary disease. 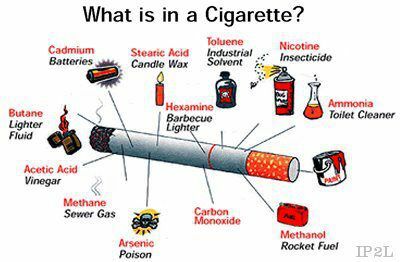 It is mostly a kind of lifestyle disease; rather we can say some unhygienic lifestyle issues may cause COPD. Certain personal habits or impact of environment may increase the chance of infliction of COPD. Patients with chronic problem of hyper sensitivity of respiratory track often become the victims of COPD disease. Withdrawal from these unhygienic conditions as well as strict avoidance of the risk factors can be a fair solution for reducing the risk of developing COPD. Other than these lifestyle factors, people with deficiency of alpha-1 antitrypsin are found vulnerable to this respiratory disease. 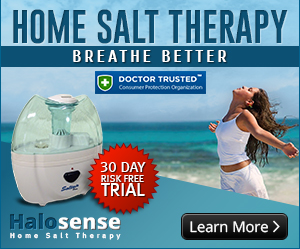 Due to this deficiency, the elasticity of lung tissues is badly affected and contributes to COPD. 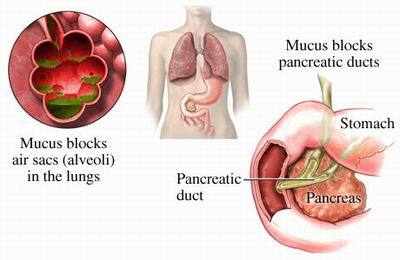 There are some other health disorders which may initiate the chronic obstructive pulmonary disease in a patient. According to extensive study and research on the COPD causes, it has been detected that at least there are three non-generic health disorders that may increase the chance of developing COPD in an individual. Any type of infectious lung disease that is not properly treated and is prolonged may induce the symptoms of COPD in a patient. Emphysema is one of the allied diseases under the COPD umbrella. 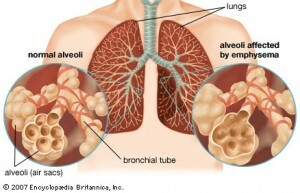 Due to this disease the alveoli (air sacs in the lungs) present at the end of the terminal bronchioles of the lungs, get abnormally enlarged and the walls between them can break and large holes or empty spaces can form in the lungs (bullae), greatly impairing breathing. Chronic bronchitis is often called as chronic cough and individuals suffering from this chronic cough for more than two consecutive years may get diagnosed with chronic obstructive pulmonary disease. Those who have low level AAT protein may suffer from lung damage that is caused by other types of proteins called enzymes, which need to be balanced by the AAT protein. When these people with AAT deficiency protein get exposed to lung irritants or smoke frequently, they become more vulnerable to develop COPD. 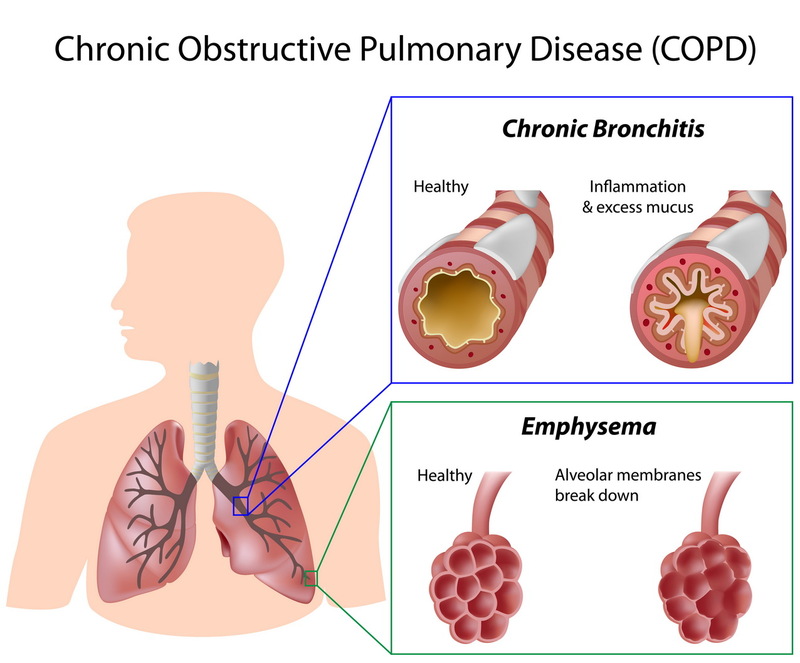 These are the common causes of COPD, and sincere effort to eliminate these causes and promoting a healthy lifestyle may help to prevent chronic obstructive pulmonary disease. 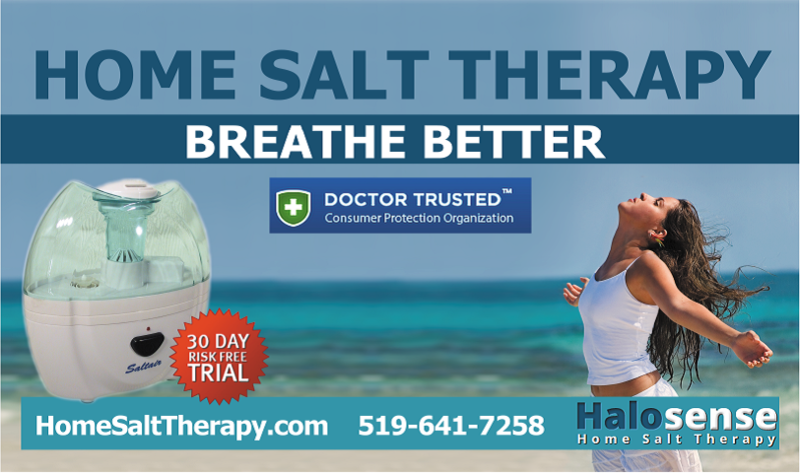 Natural treatments such salt therapy can also prevent COPD by providing a good hygiene over the whole respiratory system and improve breathing.